Fill in your details to start your car finance journey. We'll arrange the payment with the car dealer (for HP/PCP). That’s it! grab the keys, and drive away in your dream car. Admiral have different options to help you get behind the wheel of a new car. Not sure if Personal Contract Purchase, Hire Purchase or an Unsecured Car Loan is best for you? Take a look below. The advisor I had was absolutely brilliant wish everyone that I delt with in life was like that. Who can apply for Admiral Car Finance? Before you make a full application, you can get a car finance quote. 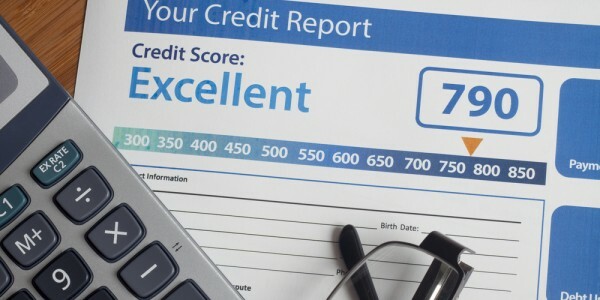 This is a soft search, which is only visible to you and won’t affect your credit history. You can edit your quote while you’re shopping around for your new car, without affecting your credit rating. When you’ve found the car you want and applied for Admiral Car Finance, we’ll run a full credit check which will leave a hard footprint on your credit file. Do I need to know the car reg I'm buying before getting a car finance quote? If you're not sure which car you're going to buy, you can get an indicative car finance quote which will confirm if you’re eligible for Admiral Car Finance (subject to affordability, fraud and vehicle checks). Once you know which car you’re going to buy and can give us the car registration number, we can give you an accurate quote. How long does Admiral take to the pay the dealership for my car? If you choose our PCP or HP options, we pay the dealer directly. As soon you give us the dealership details we will contact them, verify their details and pay them – this usually takes a couple of hours but can take as long as one working day. I've chosen the Admiral car finance unsecured personal loan option - how long does it take to come through? We offer finance for used cars and nearly-new cars. We don’t offer finance for brand new cars, electric cars, commercial vehicles, motorbikes, caravans or motor homes. We work with most UK dealerships. I’m struggling to pay my Admiral loan – what shall I do? Give us a call as soon as you can on 0333 234 6009 or visit our payment help page for more information. Need help with your quote? Give us a call.